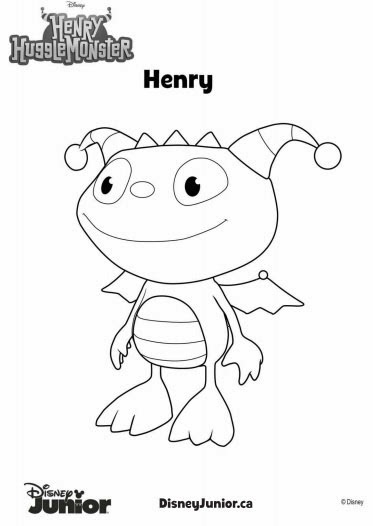 We've just started getting into Henry Hugglemonster. Both kids adore all that is Disney Junior. My granddaughter loves watching elmo . My daughter loves Henry Hugglemonster!! She watches it every day! I've never heard of Henry Hugglemonster before, completely new to me. I'm afraid I don't know if my grandchildren watch it either, I do know that they love watching the Smurfs & Care Bears. I don't see my granddaughter much lately but I know she is a HUGE Star Wars fan. When she was here, she loved all the great Disney shows and I'm sure she still does. She does love the PIXAR fims, too. I dont know if my grandchildren watch this but they love all the music type shows that I've observed. trying to win this for my cousin who is having a baby! We don't have this channel, so my kids have never seen this but I think my 3 year old would love it. Favourites in our house are Fireman Sam (my 3 year old can NOT get enough Fireman Sam), Dora, Diego, Max & Ruby, Chuck & Friends and Power Rangers. My son loves Henry! 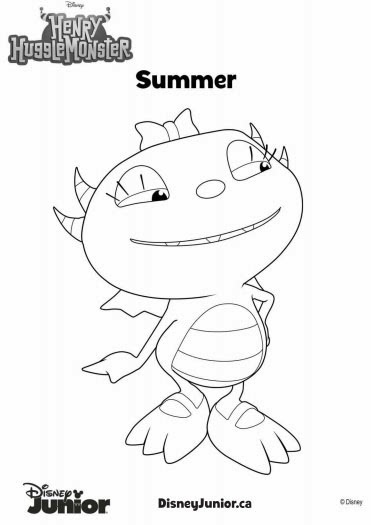 Thanks for the coloring sheets. 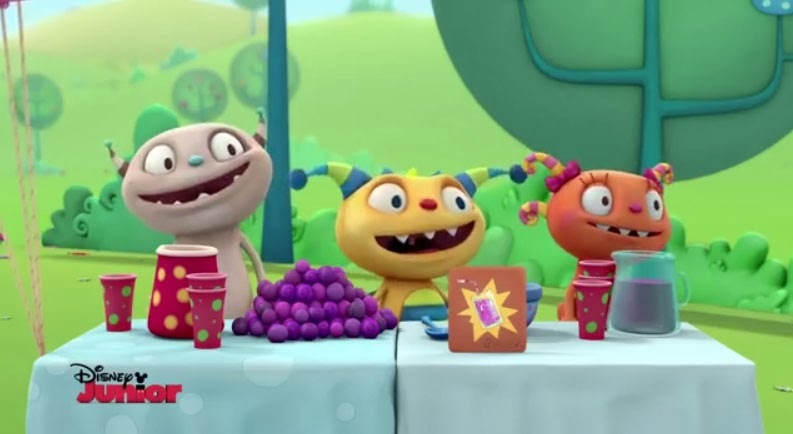 Hmm, I've never seen this show, looks cute! Will check it out. This looks so cute. :) I've never seen this show! Thanks for the printables! 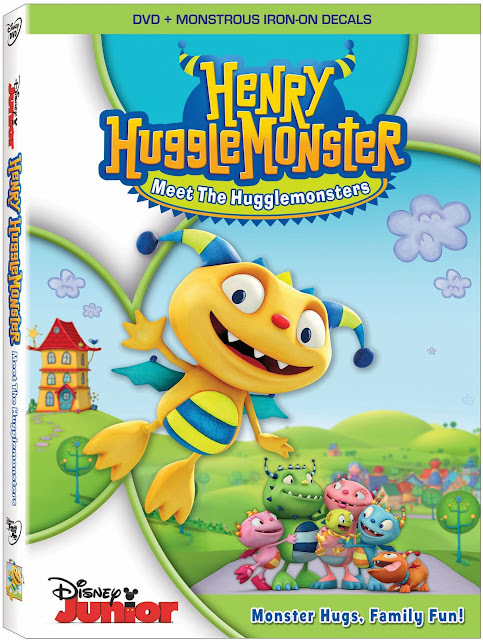 I had never heard of Henry Hugglemonster but I think my kids would enjoy it! Sponge Bob, They Will Love This!! My little guys love Henry! My kids haven't watched Henry Hugglemonster yet but he looks really cute! Henry is the favorite around my brother's house. My twins are the Henry in my house.